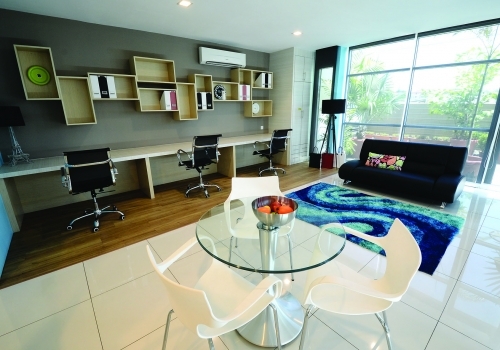 Bintulu Paragon is distinctly the largest and most contemporary integrated development to transform Bintulu. It will recreate the skyline with super stylish condominiums, skyscraper office towers and buildings of innovative design. Upon completion, it will be a self-contained hub replete with residential, commercial, retail and hospitality components. 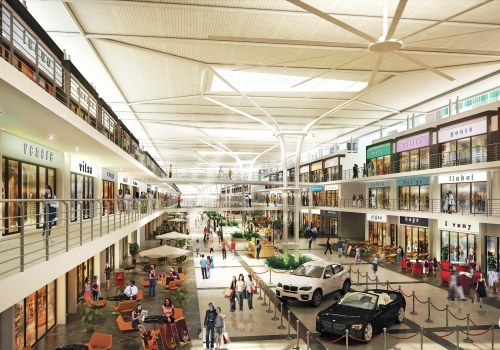 Bintulu Paragon is complemented by an adjacent green lung, the proposed Bintulu Festival Park. With modernity and greenery complementing each other, life, work and leisure experiences will be lifted to new heights. 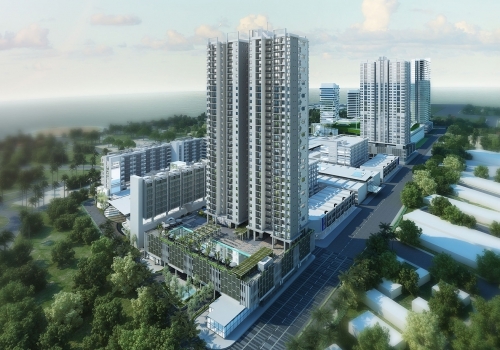 Bintulu Paragon will be developed in two phases. Integrating residential, business, retail and hospitality components, it is a one-stop hub where you can experience multifaceted lifestyle pursuits. Upon completion it will offer 1.4 million sq. ft. of retail space, 240 SOVO(Small Versatile Office) suites, 200 office suites, 854 condominium units, two corporate office towers and two hotels. Adding value to your investment at Bintulu Paragon is the proposed Bintulu Festival Park. This 27-acre tree-fringed park has three zones. The Family Zone features a children’s playground, a creek and a natural woods setting where you can take a walk and be inspired by nature. The Festival Zone is a large central Green, the size of five football fields. This is the venue for hosting the Borneo International Kite Festival and other large-scale events. The Ceremonial Zone features a landscaped paved Encircle with a grandstand which is perfect for national celebrations. As the green lung of Bintulu, Bintulu Festival Park will attract locals and visitors. And Bintulu Paragon, which is just a stroll way, will naturally be a place to visit for them as well. SCORE is a major initiative to develop the Central Region and transform Sarawak into a fully developed State by the year 2020, by accelerating economic growth, and improving the quality of peoples’ lives. Around RM500 billion has already been committed since the launch of SCORE in February 2008. The Sarawak Government has indicated that it will invest RM334 billion to fully develop the regional economic corridor by 2030. As the epicentre of SCORE, Bintulu is strategically positioned to benefit from it. Already the town is seeing an influx of workers and a steady increase in property prices. Bintulu Paragon, as the biggest integrated development in Bintulu, is poised to be one of the best investments you could make.